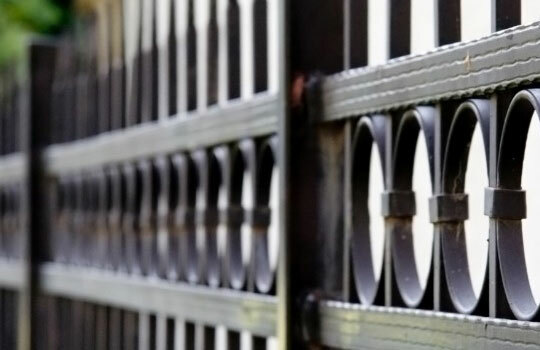 Reliable Fencing offers a wide range of fencing styles from the traditional vinyl fencing to steel security palisade so whatever your requirements we can promise to cater for your needs. 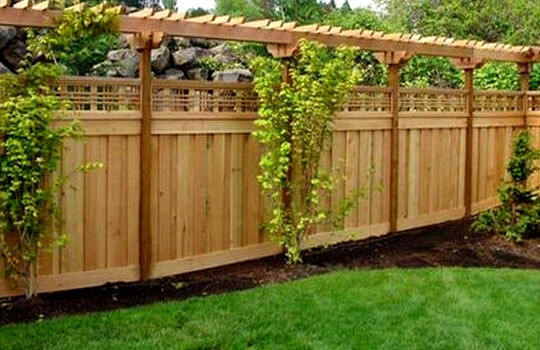 ln addition to fencing we also have a highly professional team dedicated to the installation. 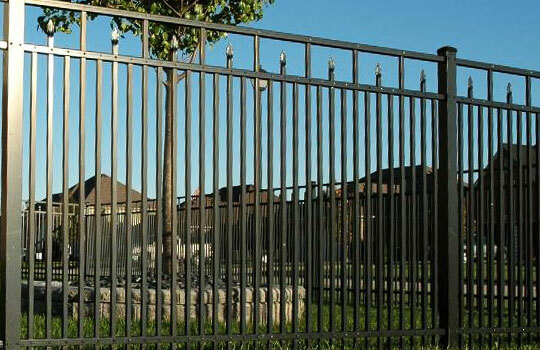 Our fencing project, big or small, is an important investment. You want it to look great. You want it to last. And you want it built and installed at a reasonable price.